Messy Office Room. Games online. 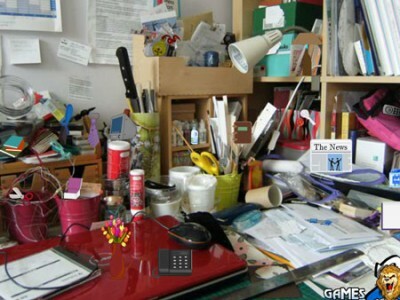 Find all the objects hidden in this messy office room within the set timeframe in order to achieve a high score. For every wrong click you get a 20 second penalty. Have fun, but don't waste any time!